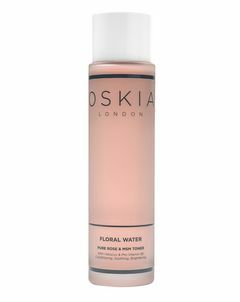 Georgie Cleeve founded Oskia after witnessing first-hand the skincare benefits of MSM, more commonly known as the 'Beauty Mineral'. 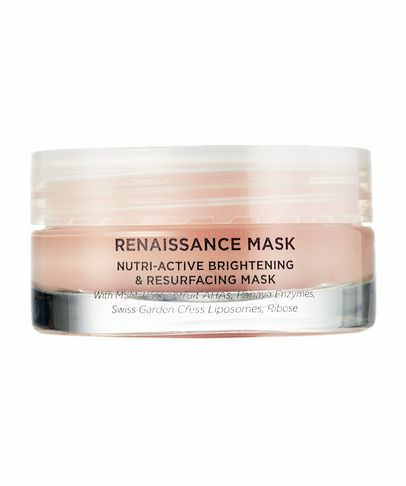 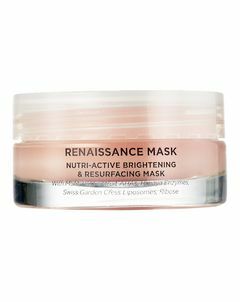 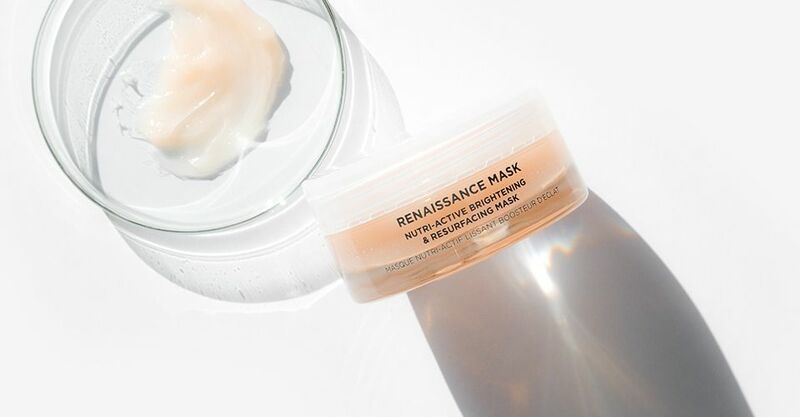 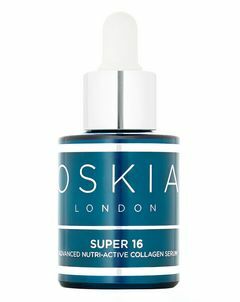 A natural form of organic sulphur, MSM boosts collagen production, promotes circulation and helps decrease inflammation for a brighter, younger looking complexion. 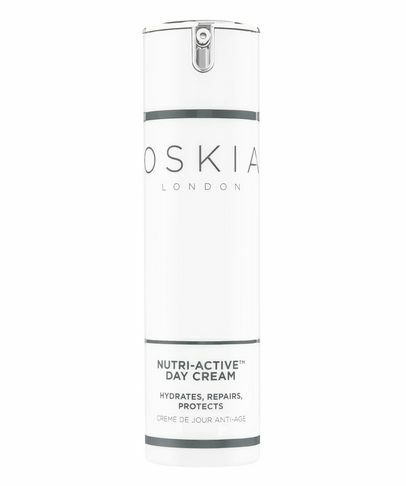 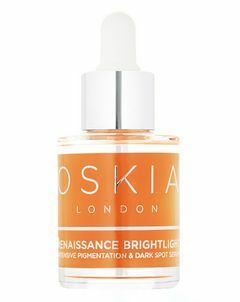 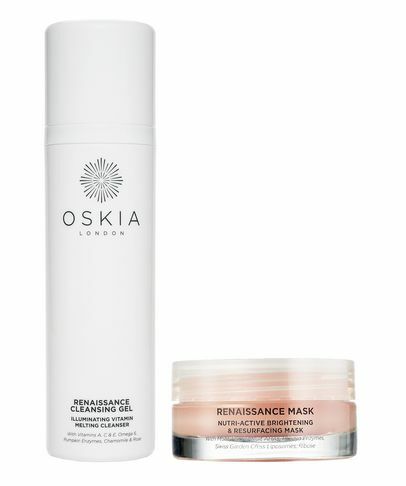 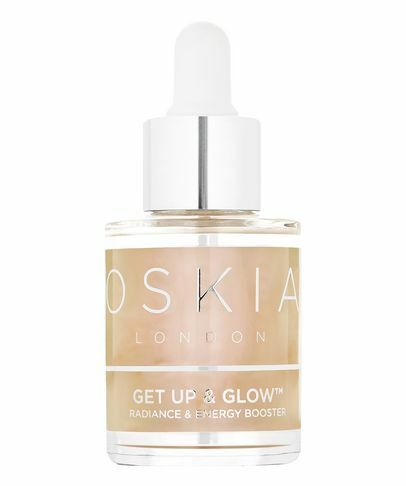 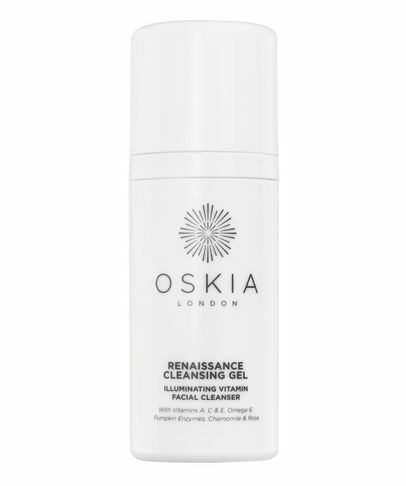 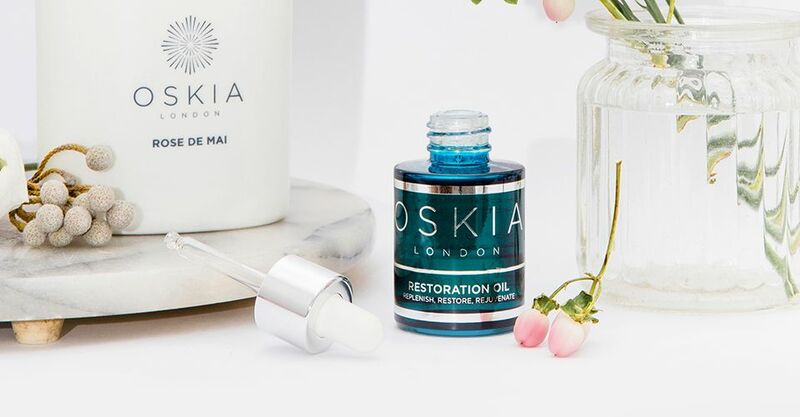 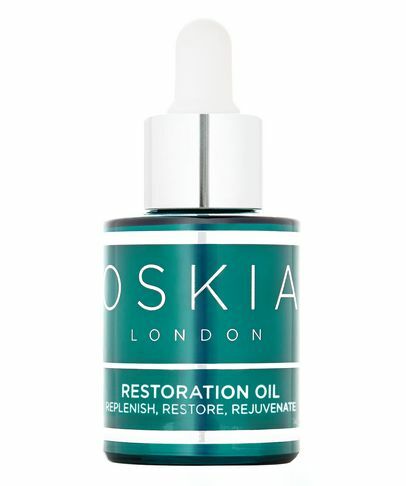 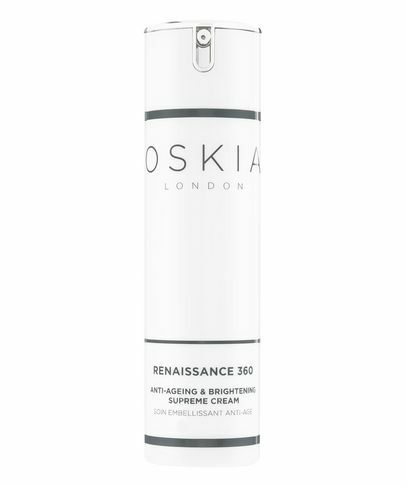 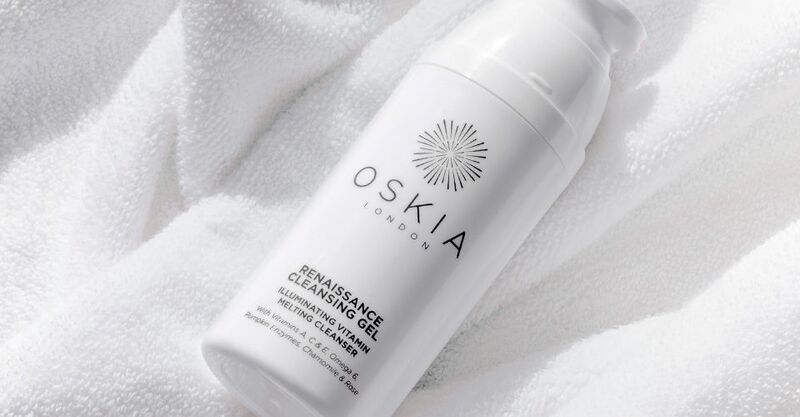 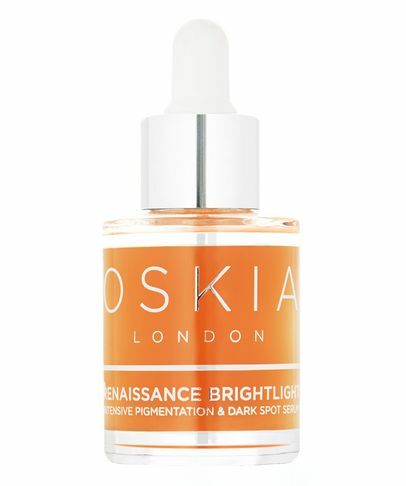 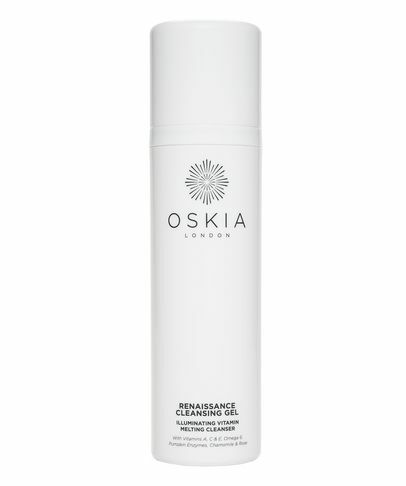 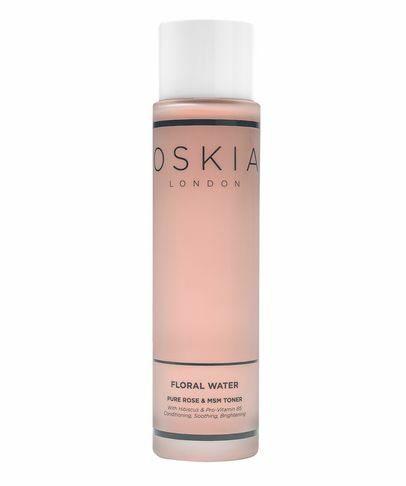 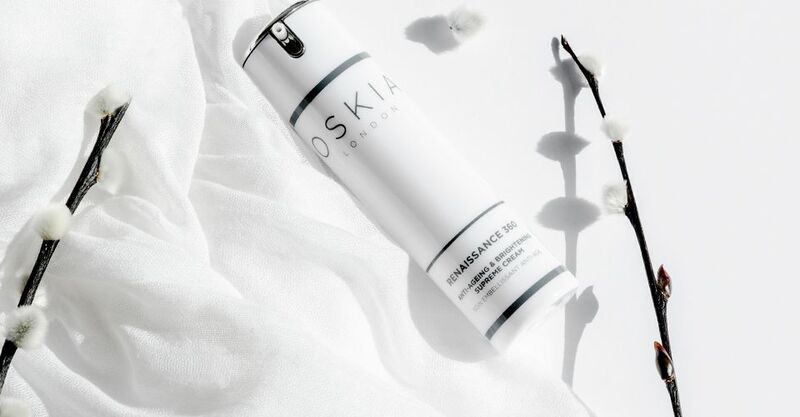 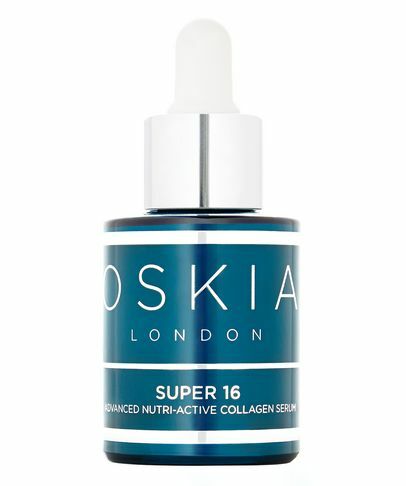 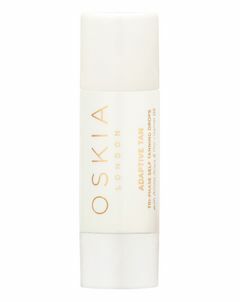 A key ingredient in every Oskia product, this comprehensive range includes supplements, cleansers, masks and serums that work together to both correct and prevent the early signs of ageing.